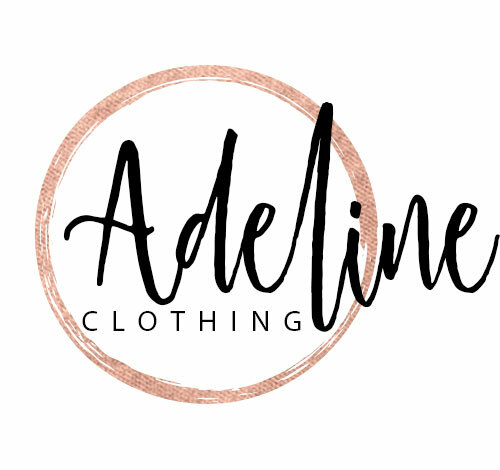 We've got sunshine and warmer days on the mind over here at Adeline! This mustardy-yellow top is the perfect punch of color! Thin white horizontal stripes throughout with a peplum. Lightweight tee with rounded neckline and short sleeves. I love this one now with white denim or bring it into summer with shorts!The peplum hits at the waist which I prefer because it doesn't add any weight to the stomach area. Fit is true to size! Alyssa is a size 0 and 5'4 wearing the small. I am a size 4 and also wear the small!